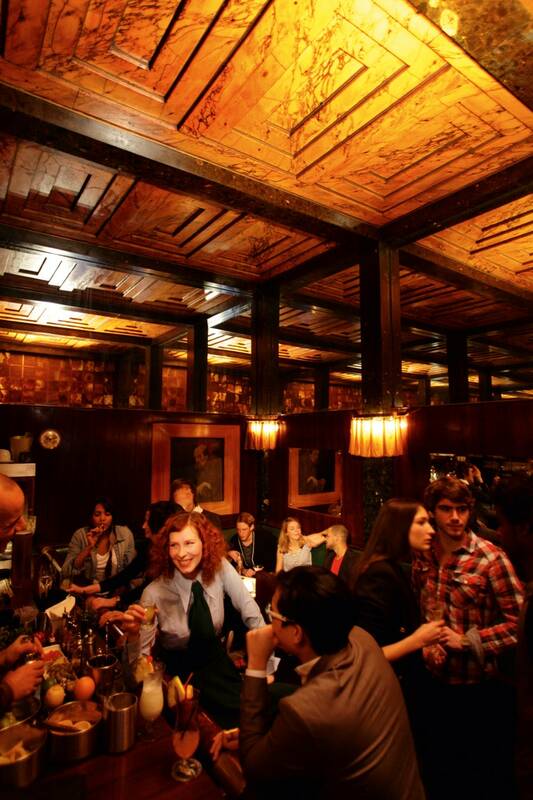 A nightcap at Loos American Bar is a must during a visit in Vienna. Vienna’s most alluring nightcaps await at the tiny Loos American Bar, minutes from St. Stephen’s Cathedral. Bartenders turn out exquisite classic cocktails that are amplified by a splendid circa-1908 backdrop of brass, onyx, mahogany, and mirrored walls orchestrated by architect Adolf Loos. Today we remember Robert F. Kennedy, who died on this date 50-years ago (1968). At the funeral two days later, Leonard Bernstein led the New York Philharmonic at St. Patrick's Cathedral in the “Adagietto” from Mahler's Symphony No. 5. "When your Mahler started to fill (but that is the wrong word — because it was more this sensitive trembling) the Cathedral today — I thought it the most beautiful music I had ever heard. I am so glad I didn’t know it — it was this strange music of all the gods who were crying."